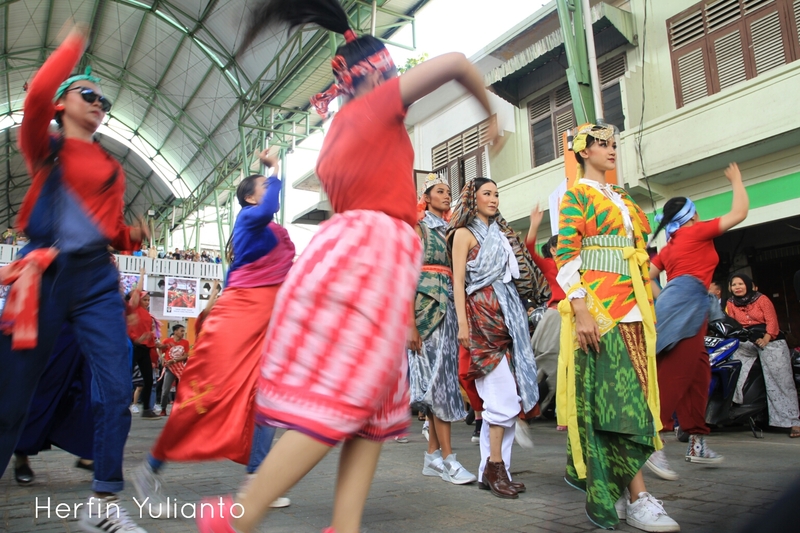 Festival Pasar Rakyat : Herfin Yulianto Street Photo Exhibition Real Pontianak. Titles : Festival Pasar Rakyat. Year : 23 Juli 2017.